Swedish is full of dedicated caregivers. 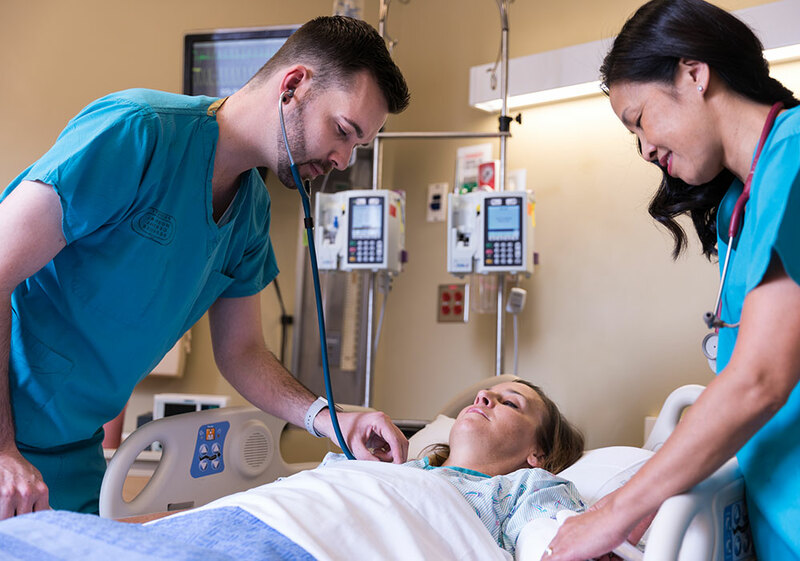 Every day, we practice and build new, innovative ways to improve patient care with excellence, compassion and commitment. You are the reason we continually offer the highest-quality, safest patient experience. Thanks for all you do! Login to the employee careers site and find your next opportunity at Swedish, or sign up for updates tailored to your career ambitions. Tell us about them by submitting a referral.